Need a solicitor? Just ASK! 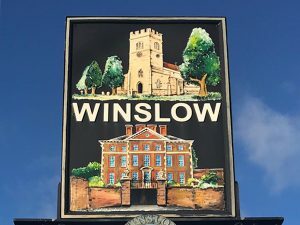 We are delighted to have been based in Buckinghamshire’s “Best kept Town” of Winslow since 2010. Originally enjoying the hustle and bustle of the market square, our expanding client base created the need for larger offices and improved client facilities. Our offices were purposely refurbished with the comfort and convenience of our clients in mind. ASK Legal LLP has been in Winslow since 2010 and in our High Street premises since 2015. Originally opening with two solicitors – it has now grown to include three solicitors and two support staff with more staff joining shortly. 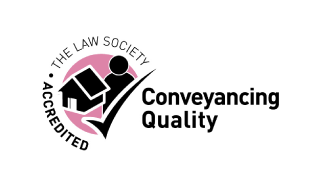 Our main focus has been conveyancing work although we also deal with Family and Matrimonial matters and Wills and Probate. We are here throughout the main chapters of your life, to ensure your interests are looked after. We like to offer our clients a more personal bespoke service at a reasonable price and find that most of our clients come back to us time and time again. Our solicitors are office based and deal with our clients personally.